Criticism: How to handle it and how to give it. With grace. Be calm, don’t overreact to negative feedback. Understand that this isn’t a personal attack on you or your work. I understand that you a lot of effort but effort does not equal perfection. Learn from it. Criticism in its true form is to help identify and correct your mistakes; to make your work better. With kindness. Don’t go out of your way to put someone down. Encouragement. I like to counterbalance any harsh critiques I give with a suggestion on how to fix it as to not totally discourage the person. I think of Ephesians 4:29 with this one and using positive reinforcement. Don’t be afraid to nitpick. There’s a difference between picking out all the issues for growth and just being unkind. If you sincerely want to help a person perfect their craft then you need to give honest, real critiques. I hope this was able to help! 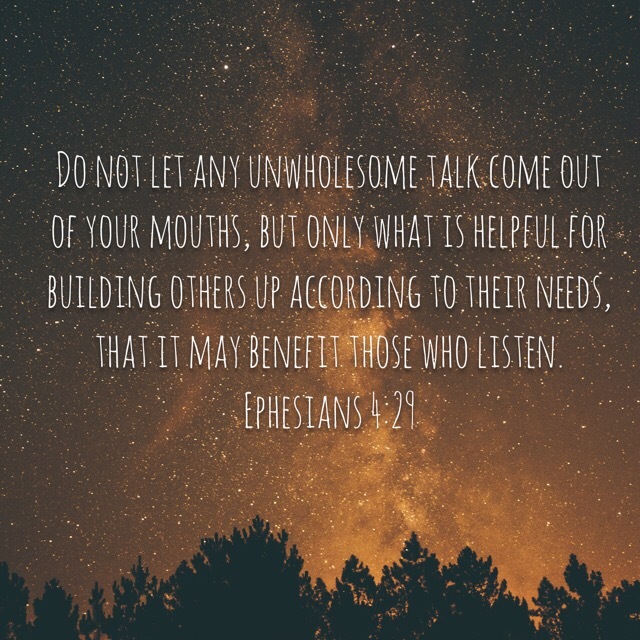 It can be hard to deal with criticism but we all need it in life.